Discover the beauty of the Languedoc Roussilon region in a different way from the belly of a canoe on the wild waters of the Orb. Canoe Roquebrun would love to have you, located only 30 minutes from Beziers. Nearly 40 kilometers of river are dedicated to water sports, including canoeing. Even during the summer, the Orb maintains a good water level. The dams, located upstream, are regularly opened so that people can enjoy various water sports on the river. During your trip down the river, you will be enchanted by this well-preserved natural setting in the Haut Languedoc Park, a protected area in the Herault. 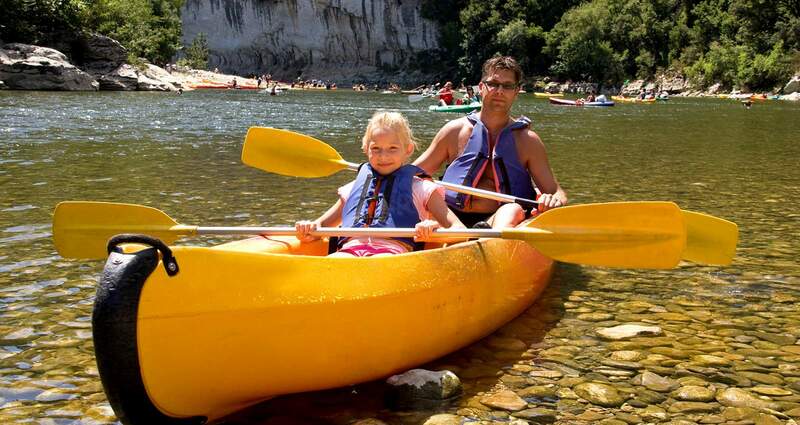 A company specializing in canoe rental in the Orb valley, Canoe Roquebrun is an expert in this field and guarantees you quality service. This activity is for everyone. So it is ideal for families or groups. Create the best memories and share funny, relaxing and captivating moments. Children as young as 6 are allowed as long as they know how to swim.